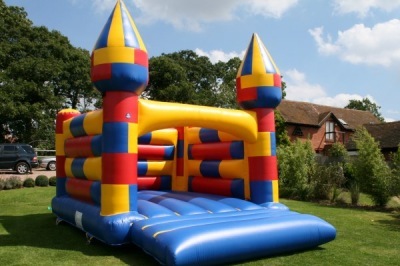 This is our brightly coloured turreted traditional castle enjoyed by all you bouncers out there! 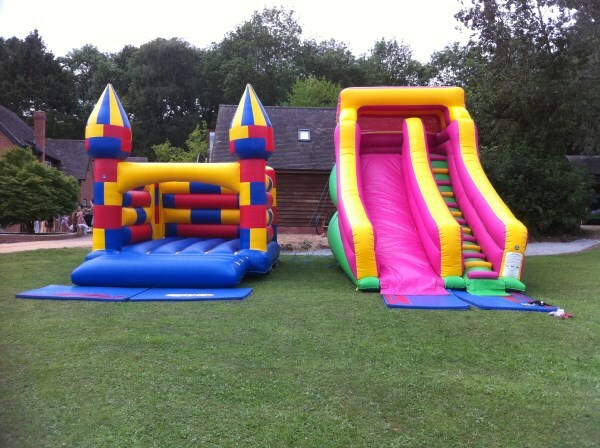 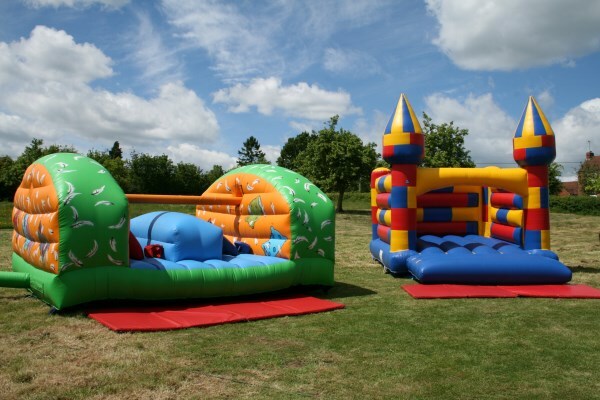 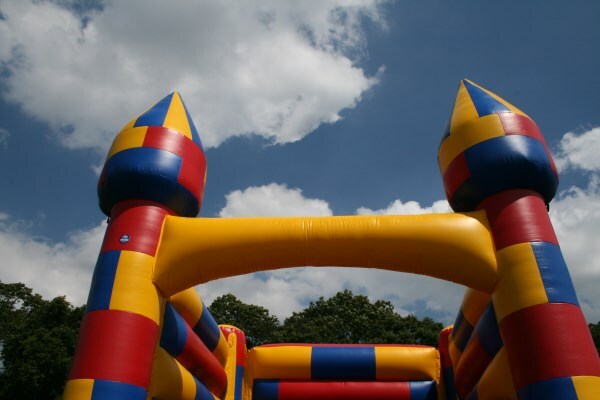 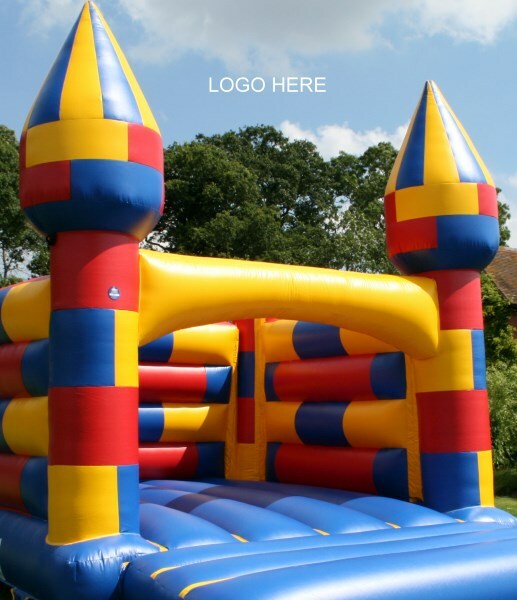 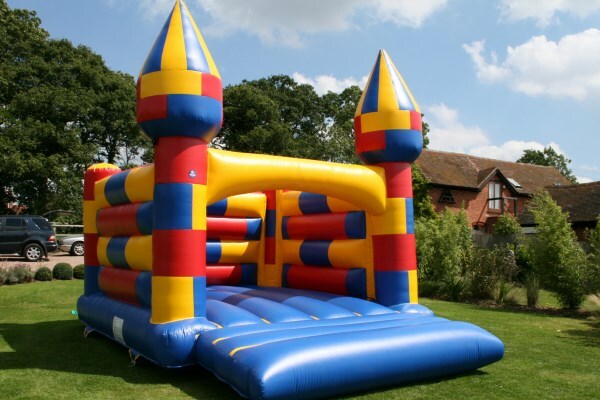 It has high castle walls and a larger bounce area making it suitable for children, teenagers and adults. 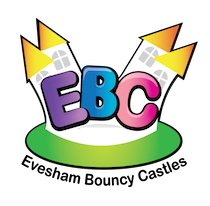 Towns in and around our local area include: Evesham, Worcester, Pershore, Malvern, Upton upon Severn, Gloucester, Cheltenham, Stratford, Broadway, Bidford, Alcester, Inkberrow, Hartlebury, Kidderminster, Stourport on Severn, Studley, Hanbury, Colwall, Tewkesbury, Bromsgrove, Droitwich, Stratford upon Avon and Bredon.